Magic chalkboard mugs are everywhere right now and they allow you to write a secret message on a mug. Add will hot coffee and your message will be revealed. 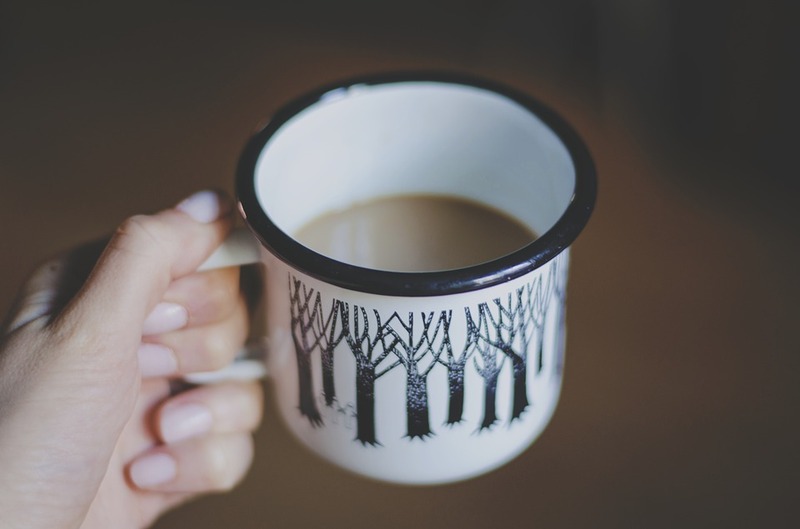 This neat idea helps you to personalize the mug without being predictable. Monograms are also trending right now and you can’t go wrong with this classic gift. If you want to stay with the trends, keep it current by choosing a boho floral themed or arrow accented monogram.